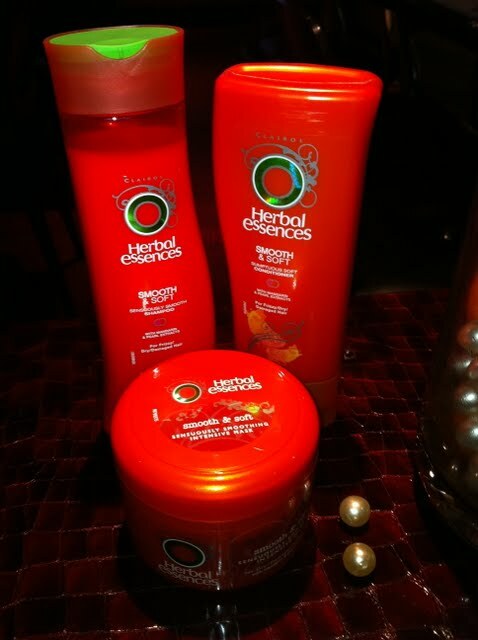 It’s been a bit of a crazy week in the life of this beauty junkie! Not exactly a standard week… but a good one! 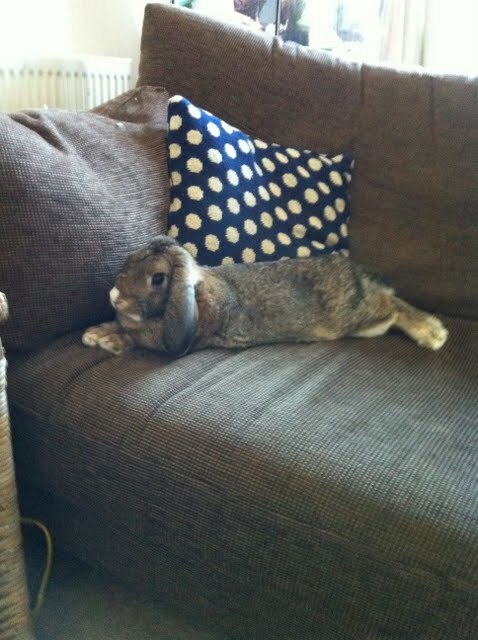 Starting out with coming back from holiday, back to work and…. 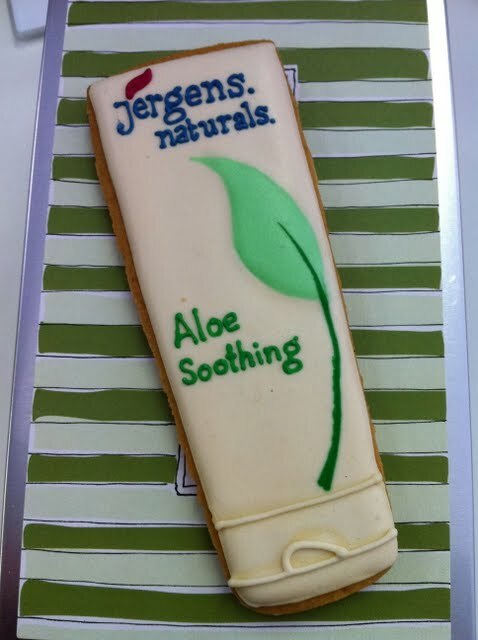 *Yummy Jergens biscuits, and celebrating the end of the Jergens Feel Fantastic experience! 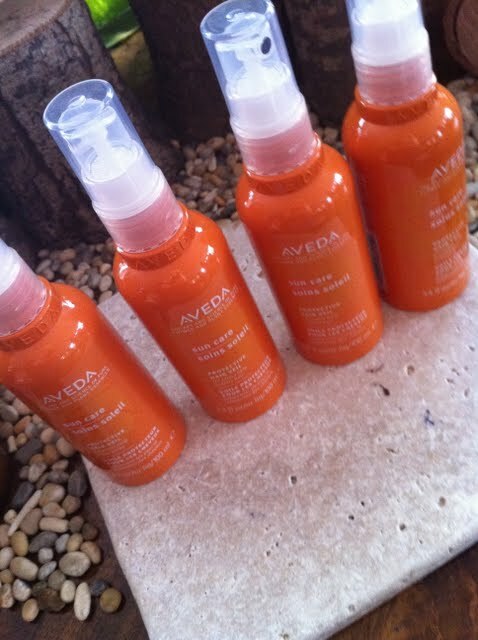 *Preview of some lovely Aveda hair products for Summer…. 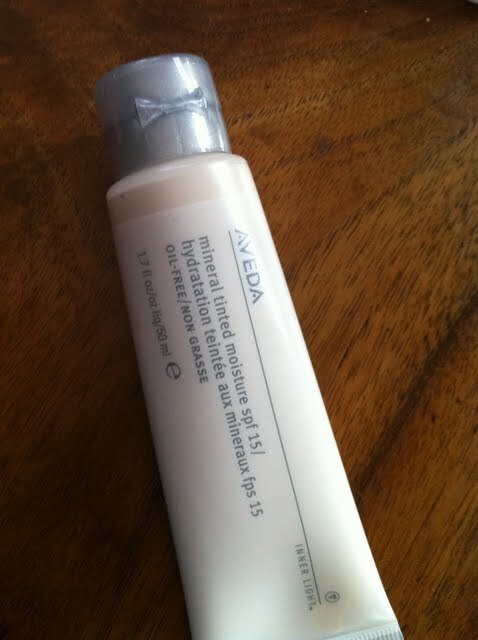 *And some new additions to the make-up range! 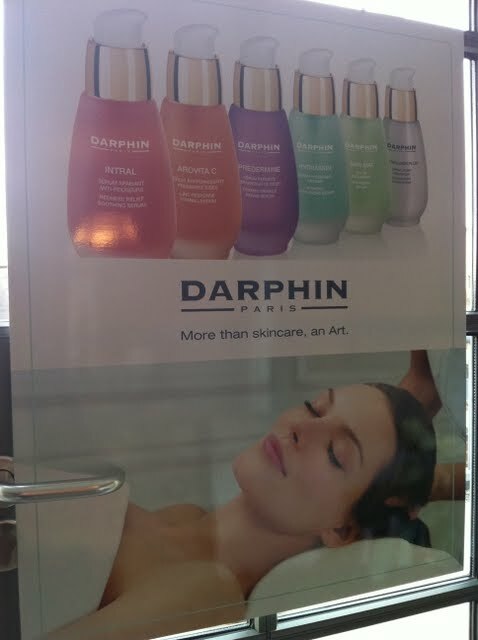 *Discovering Darphin, a brand I’ve never tried but looks like it has some fantastic products. 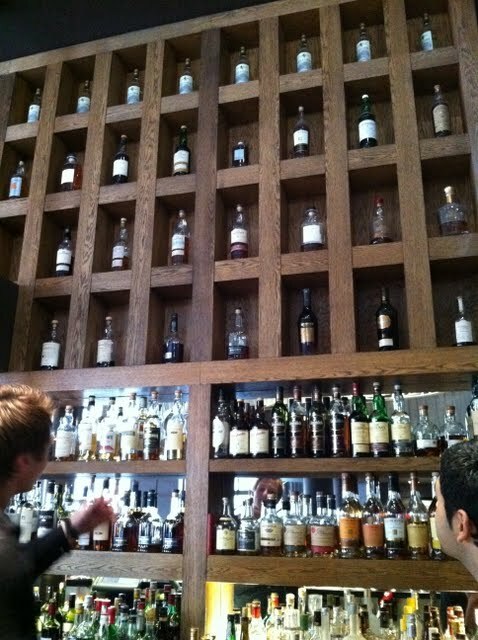 I’m hoping next week will include a bit more…. …and time for blogging. I have so much I want to catch up on and write about! Pictures with a * from PR events. It is always good to exchange experiences…not only it is fun but also you end up learning a lot from the same.